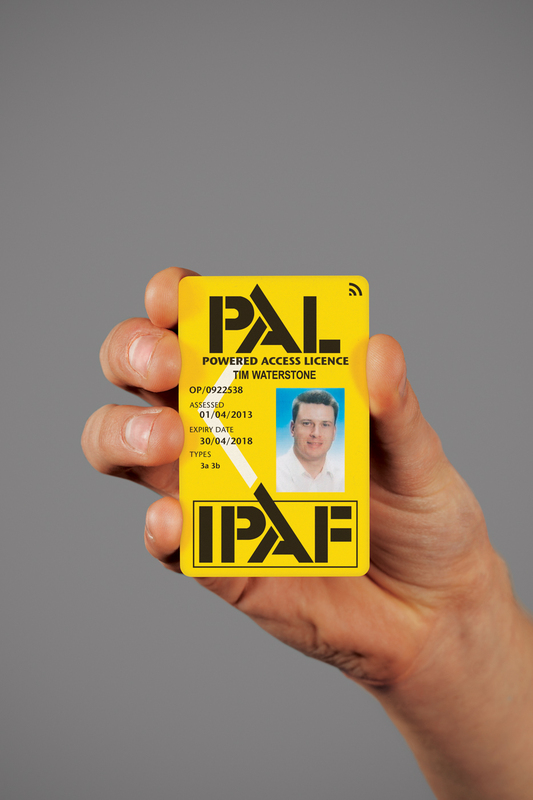 All PAL Cards (Powered Access Licence) issued by the International Powered Access Federation (IPAF) for training on or after 1 January 2015 will be machine-readable, i.e. Smart PAL Cards. This move aims to improve site safety as Smart PAL Cards may be used to ensure that only trained operators can use mobile elevating work platforms (MEWPs) and mast climbing work platforms (MCWPs) on site. Boningale Nursery, one of the UK’s largest nurseries and environmental horticultural specialists has released the third edition of its unique ‘Plants for Wildlife’ catalogue for architects and contractors keen to maximise their BREEAM ecological credits. 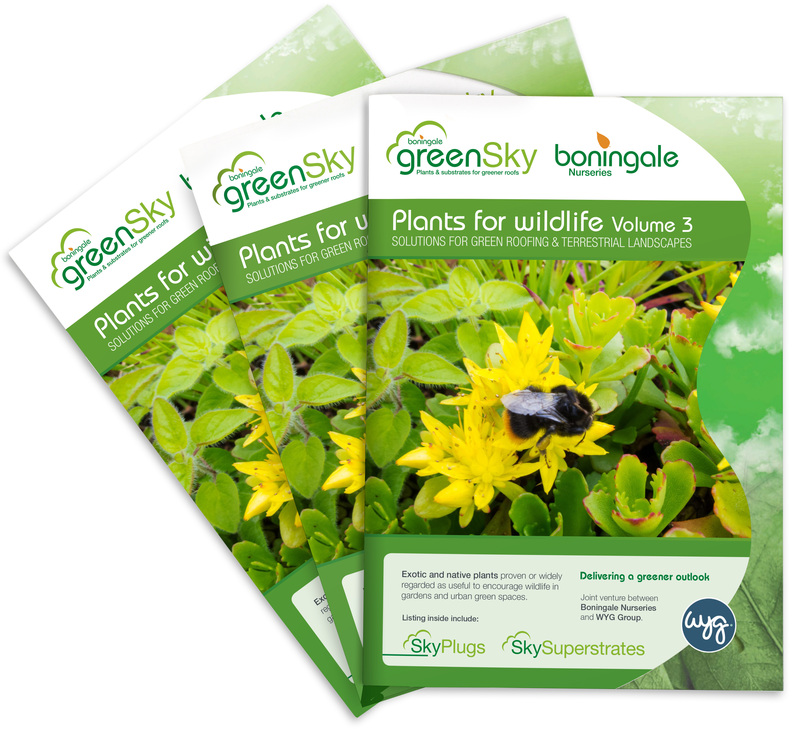 As the only UK nursery that produces and supplies both traditional nursery and green roof planting stock, Boningale’s ‘Plants for Wildlife’ catalogue is a must have guide for contractors and specifiers involved in planning and drawing up landscaping schemes for building developments. 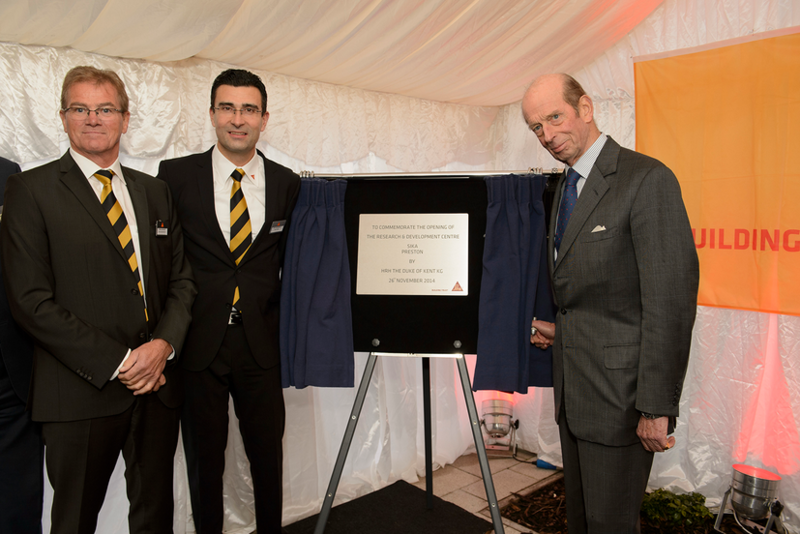 Sika’s new £2.5million research and development center in Preston, UK, was opened on 26 November, 2014 by HRH Duke of Kent in an official ceremony to mark the occasion. Following the acquisition of Liquid Plastics and Incorez in 2009, Sika has continued to invest in this area of its business to support the development of technologically advanced liquid roofing membranes and new developments in its product technologies - such as the low solvent iCure range. 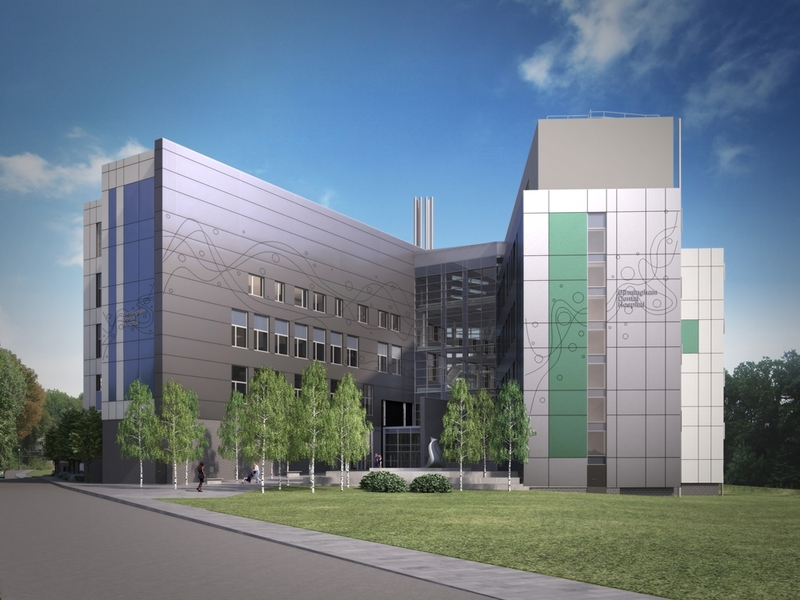 From its Preston site in the North West of England, Sika exports these products all over the world and is leading the field in liquid roof waterproofing. Haydock based Wetherby Building Systems, the leading provider of external wall insulation (EWI) solutions, has teamed up with St Helens College and invested over £2,000 to provide valuable industry training, knowledge and work experience to its students. 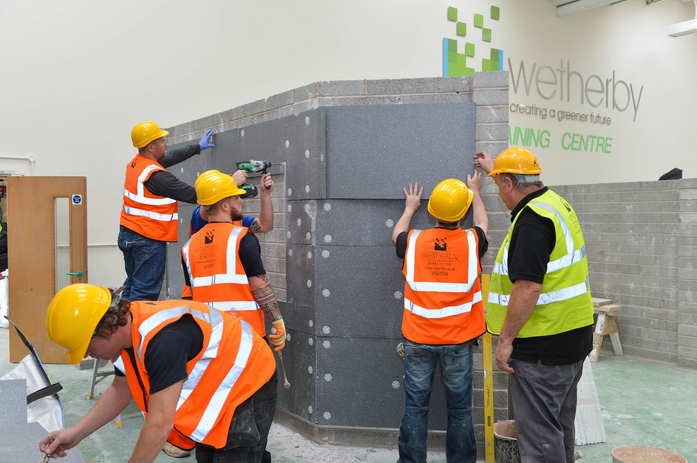 With a widely acknowledged skills shortage in the UK construction sector, Wetherby is committed to helping train the next generation of building professionals and equip them with relevant product and industry knowledge to help prepare them for their entrance into the industry.